How Well Do You Remember The Lyrics To The Fresh Prince Of Bel-Air? There are so many memorable moments from this beloved 90’s comedy. Whether it was the loving yet antagonistic relationship between Will and Uncle Phil, Hilary’s extreme love of shopping, or Carlton’s legendary dance moves, there is seriously nothing not to love about this show. Still, what most people seem to remember more than anything else is the theme tune. From ‘This is a story all about how’ that short yet catchy rap is drilled into the brains of 90’s kids forever more. 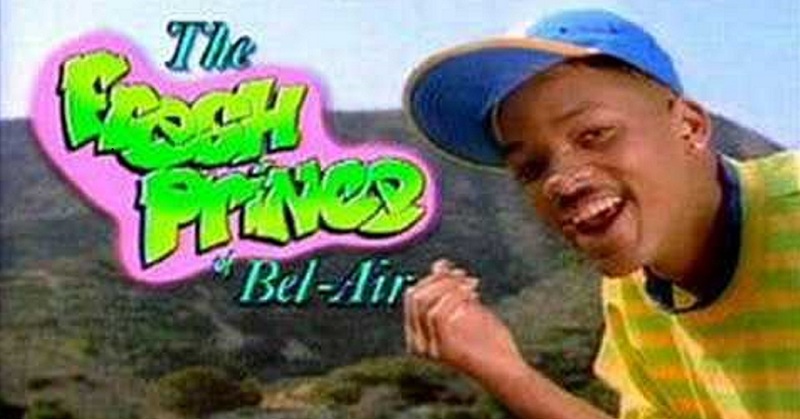 How well do you remember the lyrics to the Fresh Prince of Bel-Air theme tune? If you get less than 10/10 we’ll be very surprised!